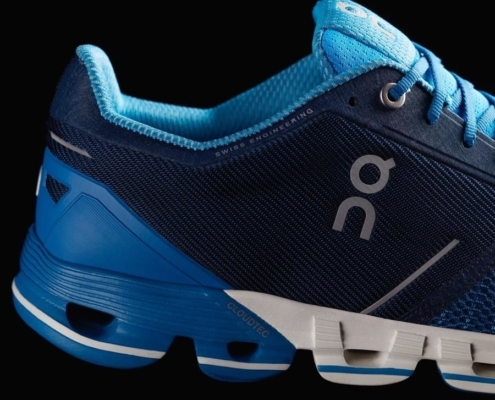 Try out Swiss engineering and adaptive cushioning from On for this Wednesday’s pub run. On focuses on shoes designed to move with you so you have natural comfort without sacrificing cushion or support. Check out the Cloudflow or Cloudflyer for the run (or walk) around the neighborhood and then enjoy a pint afterwards.